We know all too well the frustration pet accidents cause. DIY pet odor removal is difficult, if not impossible. Discoloration caused by pet urine, or other biological pet issues is no easier. You need professional help to get your carpets clean, sanitized and smelling fresh again. Stop worrying about pet urine and odor and get back to enjoying your home. Your dog is part of your family. He means well, but sometimes accidents happen to the best of us. Fortunately you’ve got MSS Cleaning in your corner. We’re here to help with all of your pet odor carpet cleaning needs. 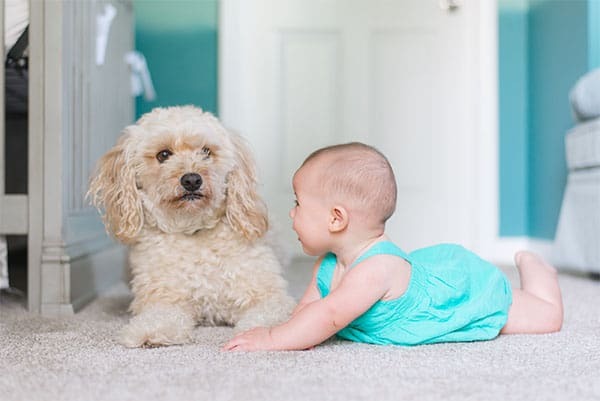 With expert technicians and a whole heaping pile of… know how, we’ll actually clean pet odor and stains out of your carpets – instead of just hiding the problem. We follow a 3 stage pet urine carpet cleaning approach. This approach effectively removes pet urine odor from carpets. This is done using only the finest equipment and solutions available to properly clean your carpets and neutralize odors. We don’t just do a basic surface cleaning without neutralizing the source of the odor, as many other companies do. The service was fast, friendly and very good. My old cleaning company guy retired and this was the first time for cleaning rental that had a big smell of dog. They gave me an estimate over the phone and a heads up that if the pet smell was bad it may cost more. After the technician showed me how many urine stains there were on the carpet we agreed to have the carpet flooded in a couple of areas to get rid of it. The tenants had supposedly already steam cleaned the carpet but the stains still showed up under blacklight. Wow what a difference with the professionals doing it right! Looks and smells clean. I will definitely be using these guys again! On time, on budget and did a great job cleaning my carpet. Went the extra mile and got out stains that had survived other carpet cleaners. Best of all they removed the stain and odor of a poorly trained pet that used to live here. I’m happy. This process works well for probably half of the stains we encounter. Surface stains without a ton of liquid usually respond well. Examples being dog poop removal, pet vomit removal, small dog urine removal etc. Next, We utilize our truck mounted carpet cleaning machine to perform a full hot water extraction (steam cleaning) of the area with a specific rinse. The purpose of this is to thoroughly rinse as much pet stain color and odor causing material from the carpet. Lastly, an a follow up treatment to the carpet is done to ensure all of the stain is removed and any remaining odors are eliminated. We use this method for more advanced pet stains. 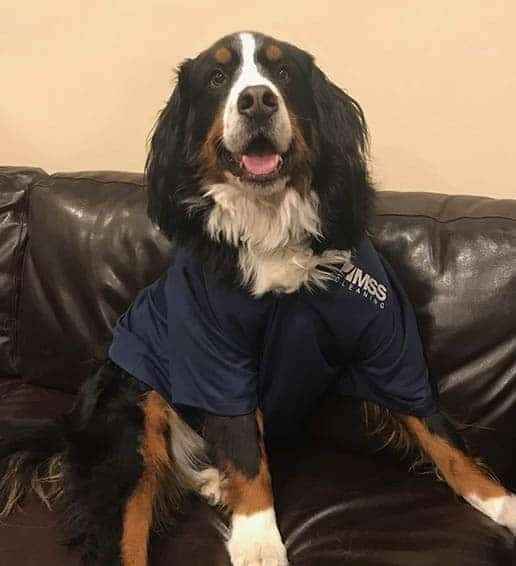 When a large dog peed on the carpet, or a pet has been using the same area frequently to relieve itself. This is for when things need to be taken to the next level. We utilize a special tool called a Water Claw. This tool floods the area with pet odor neutralizer and then powerfully extracts it. Multiple cycles of flooding and rinsing are used. This removes as much material as possible from the carpet. 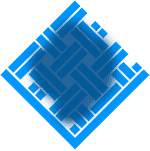 Through the numerous rinse cycles, we also clean the underlying carpet pad. We follow up using the process in stage 1. For the most significant pet stain carpet cleaning, replacing the carpet pad and possibly treating the subfloor is necessary. Pull back the carpet and clean both sides of the carpet – both the front side and the backing. 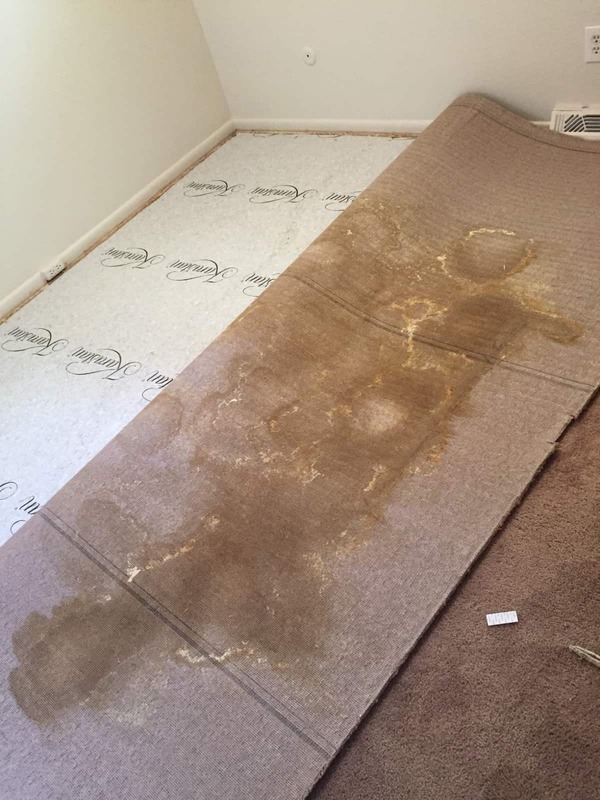 Cut out the area of the carpet pad that is saturated in pet urine and replace it with a new piece of pad. All areas are treated with odor neutralizers and special cleaning solutions. If necessary, Kilz can be applied to the subfloor material. This seals in any pet odors left from dog urine or cat urine. Typically this is not needed for dog pee removal, but for cat pee removal, where the scent is more pungent, it often can be. Allow the carpet to dry and then reinstall the carpet. Stretch and tuck the carpet to return to a professionally installed look. Don’t Mask Pet Odor, Remove It! 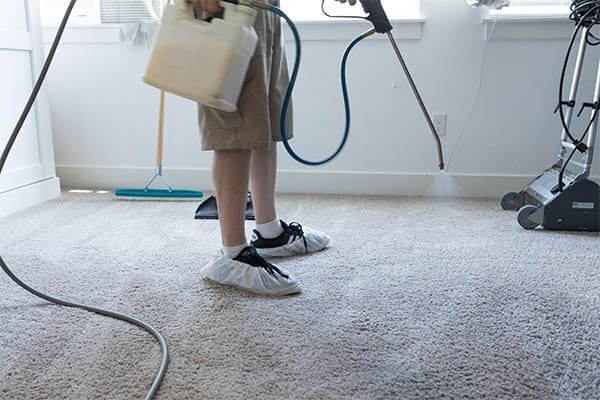 Most other carpet cleaning services provide only a basic carpet cleaning and deodorizing service. While this is may offer some slight odor or stain relief, the pet odor comes back. Then you’re back to square one again. Back looking for someone who can actually remove pet odor from carpet instead of just hiding it. It doesn’t when you hire MSS. We offer a full suite of pet carpet cleaning services. From less expensive basic treatments all the way to deep flooding extractions and pad replacements. Don’t worry, our professionals will customize plans to fit your needs and budget. Its a cushy place to lie and watch TV. A comfortable spot to play with your kids. A surface that adds warmth to your living area. We know how dried pet urine stains or other pet odor make this desirable space… well, not so desirable. So we’re here to provide pet odor carpet cleaning services to alleviate your frustrations. Let’s help you stop feeling like yelling at your dog and more like giving him or her belly rubs instead. Your DIY Efforts Helped But Didn’t Solve The Problem… Now What!? Pet spots, even old set in pet urine stains that have been there for months still have an unpleasant odor. You’ve probably tried cleaning them yourself. Your search for “how to remove old dog urine stains from carpet” brought you a whole mess of pinterest articles and do it yourself solutions that unfortunately didn’t work. 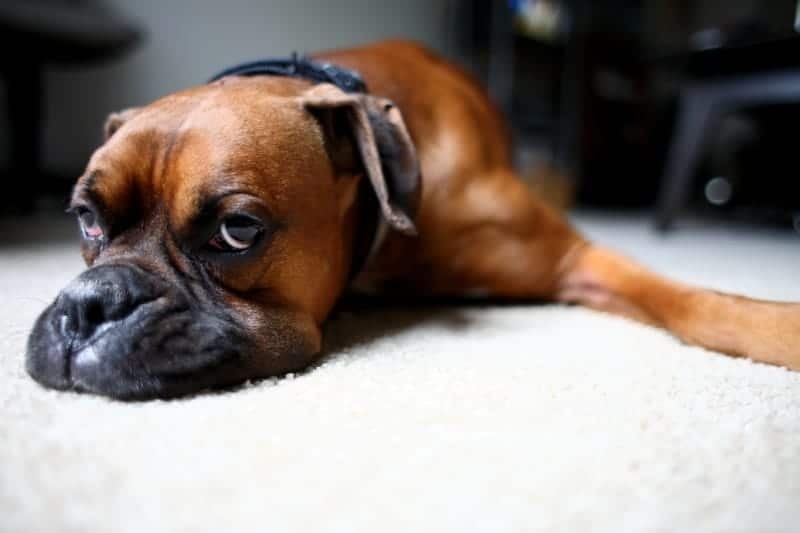 Regardless of how many times you’ve tried to clean up those set in pet urine stains on your carpet, you just can’t get that odor to go away. When your pet has an accident on the carpet, it bleeds through the carpet fibers. It also then bleeds through the carpet backing. From here, it’s on into the pad. Sometimes, urine can even penetrate into the subfloor. Pet urine needs to be neutralized and then extracted with very powerful equipment. Only then can the odor be eliminated and effective pet stain removal can occur. There’s a lot more to it that just cleaning the carpet. The carpet, pad, and sometimes the subfloor all need to be cleaned and sanitized.